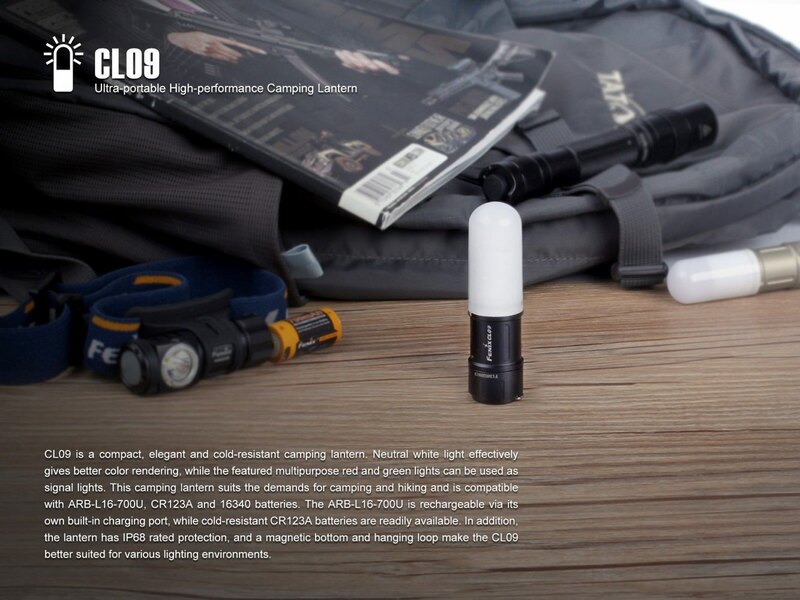 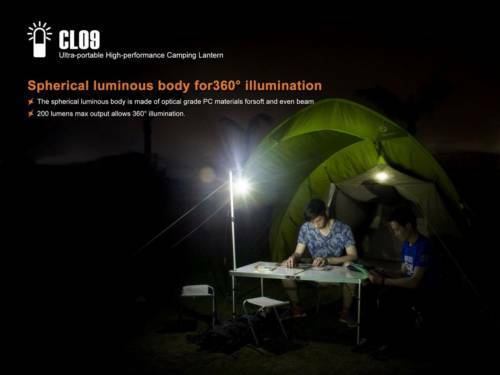 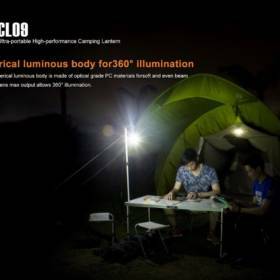 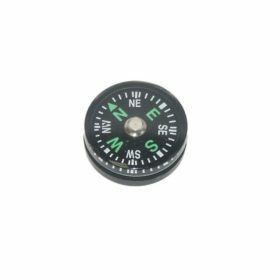 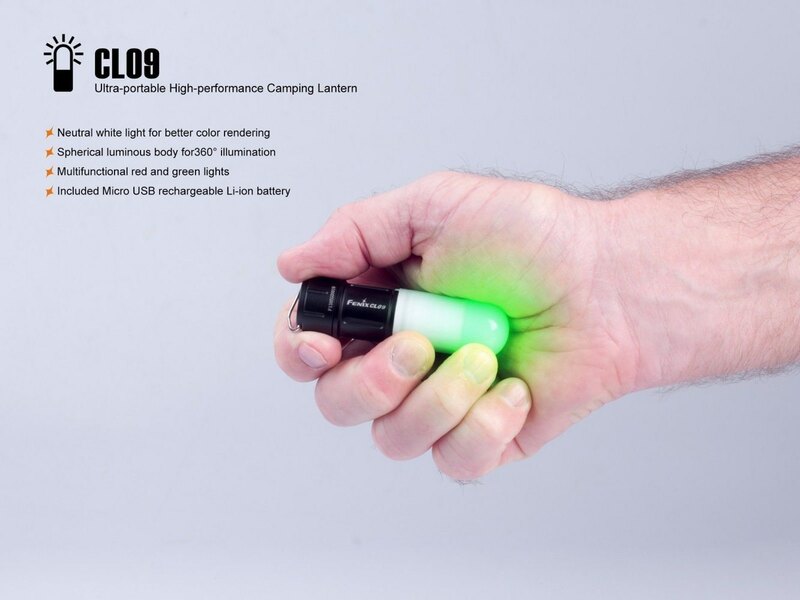 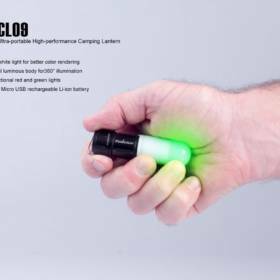 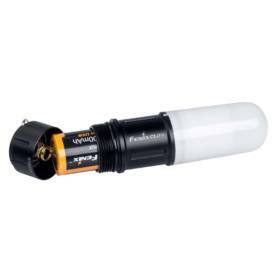 The CL09 provides your backpacking lighting solution without sacrifice. 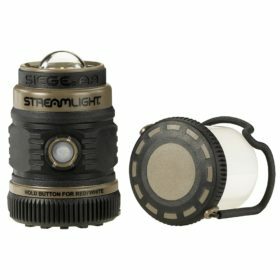 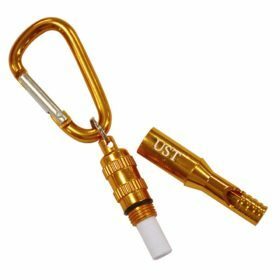 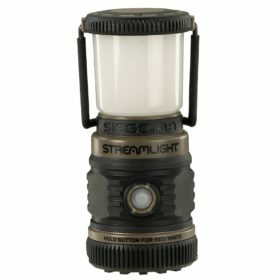 At 3 inches tall and 1.6 ounces, this ultra compact lantern delivers. 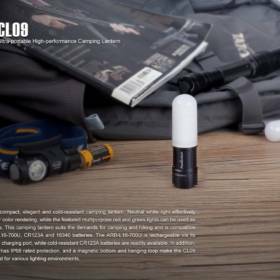 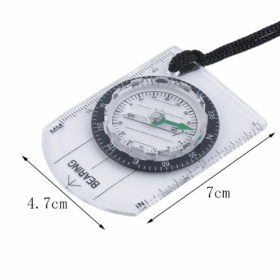 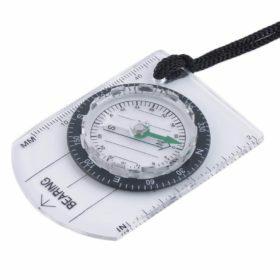 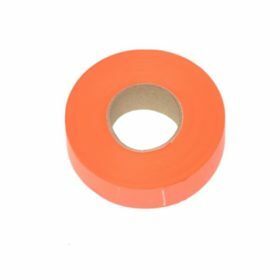 Experienced outdoorsman know the struggle to balance the size & weight of their gear versus their performance. 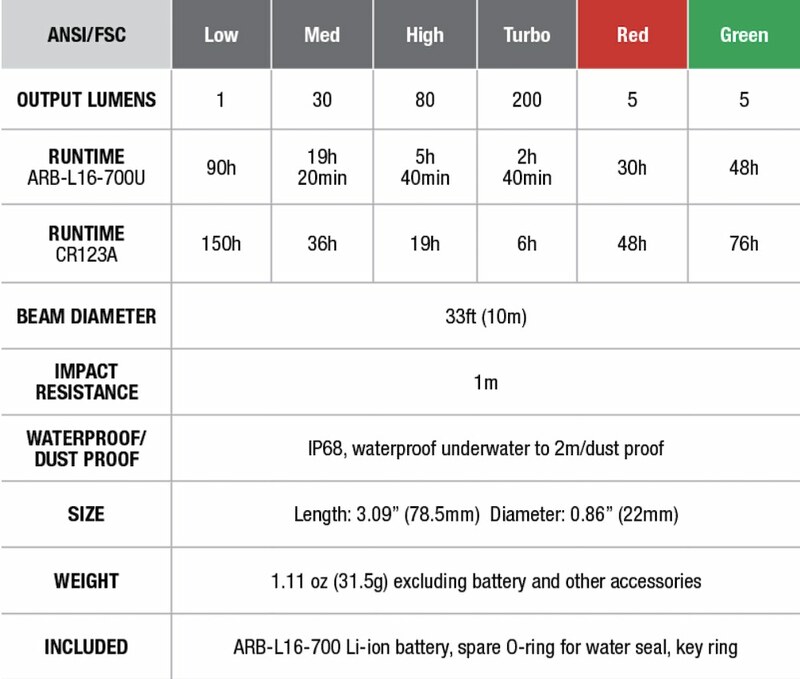 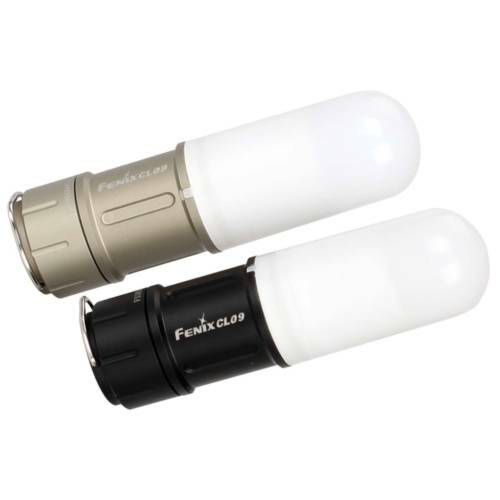 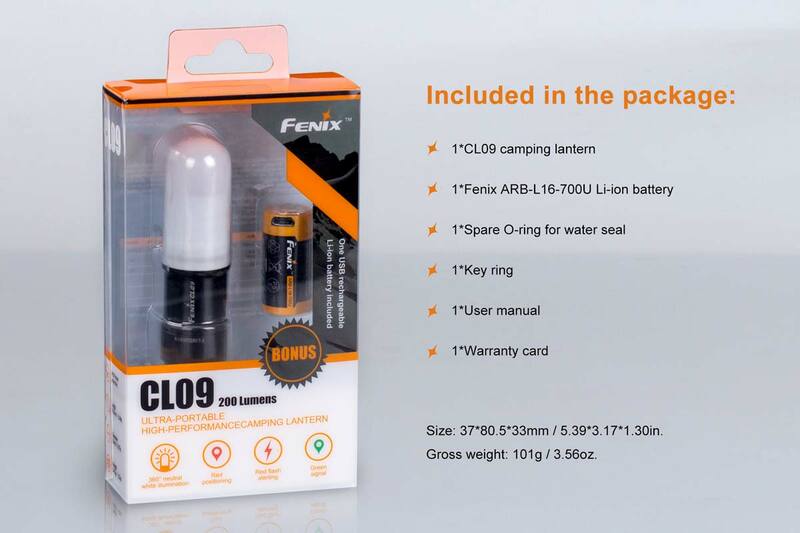 The Fenix CL09 provides your lighting solution without sacrifice. 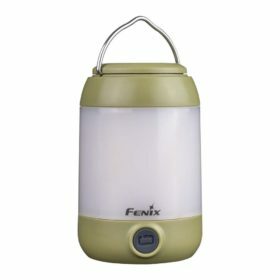 At 3 inches tall and 1.6 ounces, this ultra compact lantern delivers. With the added bonus of being waterproof and impact-resistant, the CL09 is perfect for the camper or hiker who enjoys their vision more than the mystery of the night. 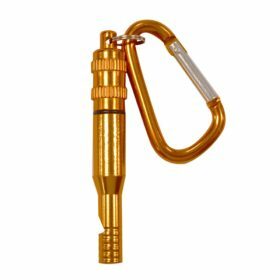 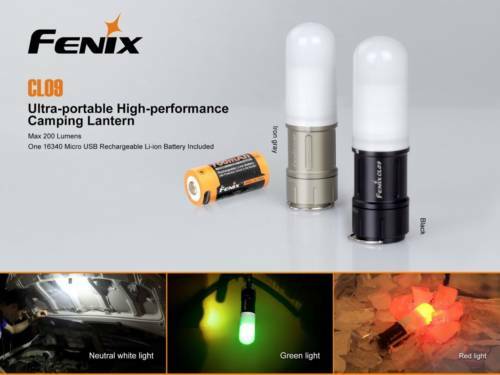 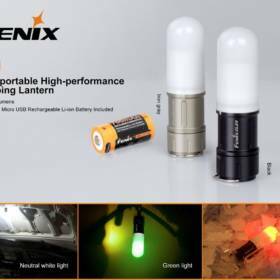 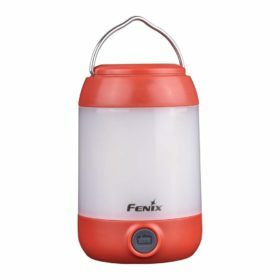 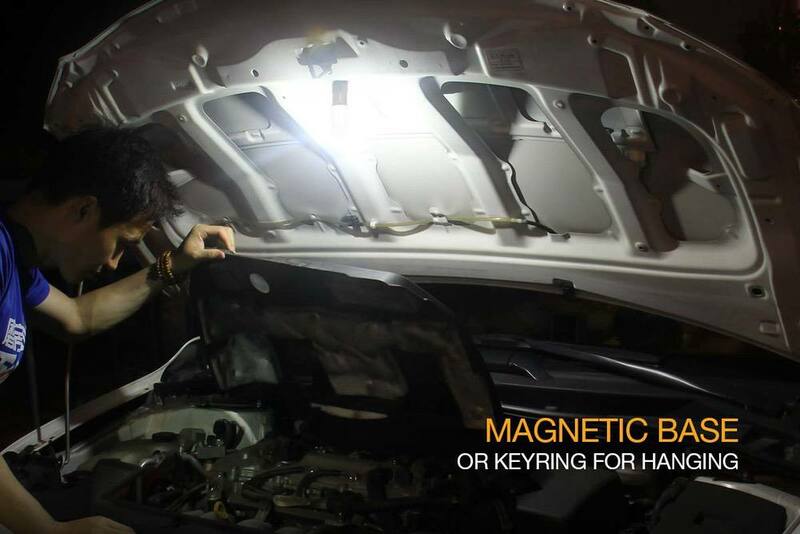 Fenix develops and manufactures top quality Flashlights, Headlamps, Lanterns for personal and professional use, tactical applications, hunting, camping, hiking, and everyday carry.